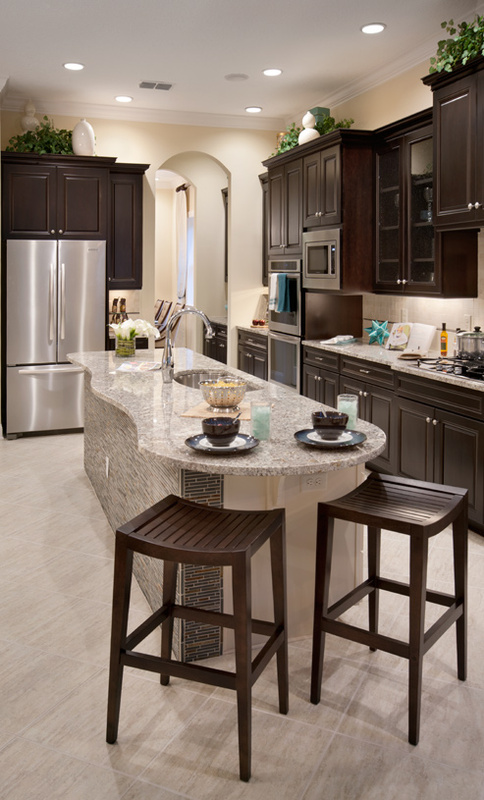 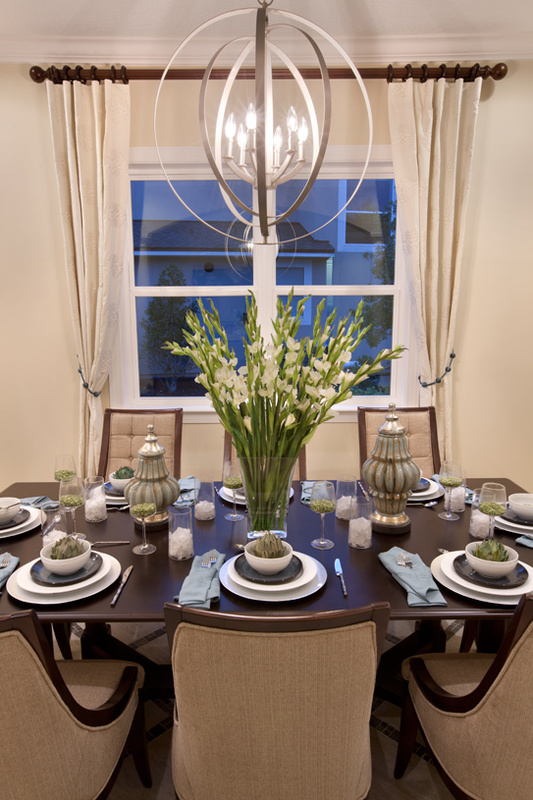 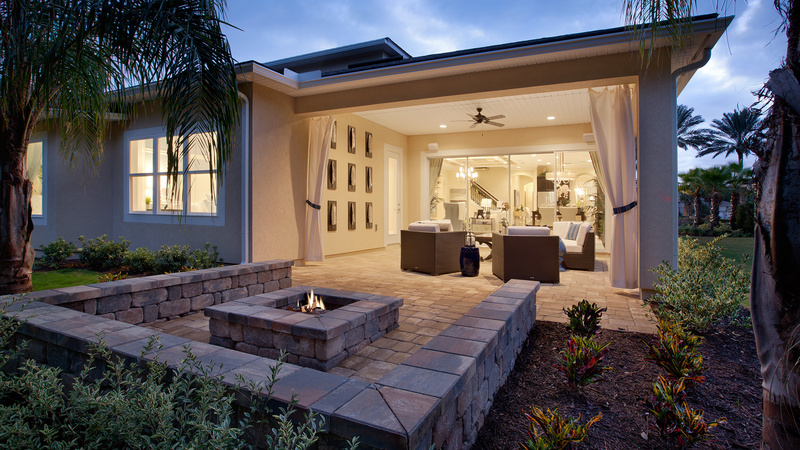 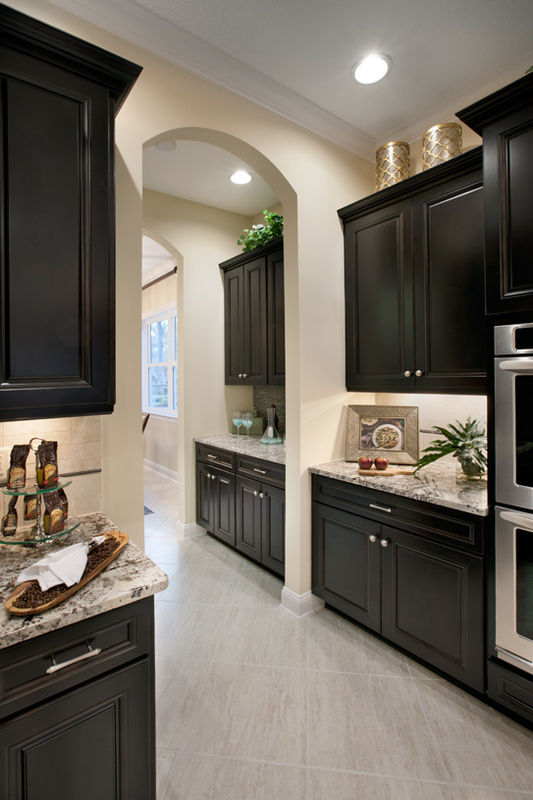 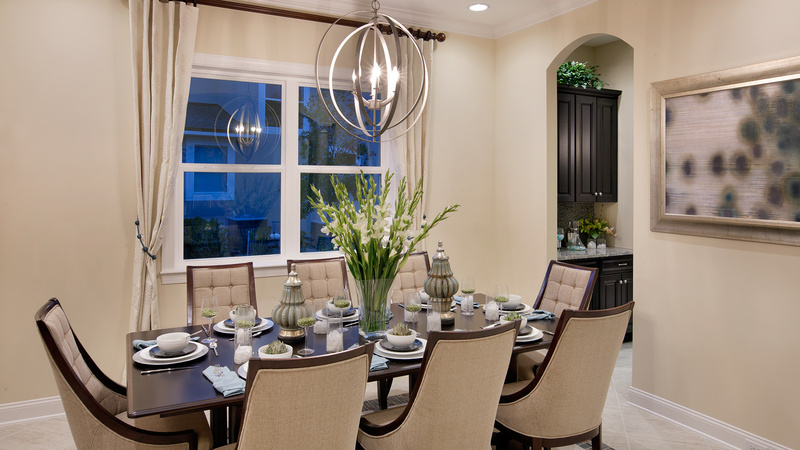 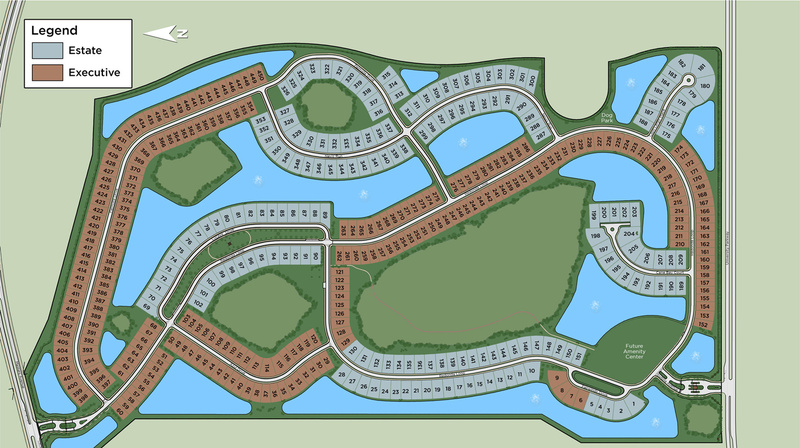 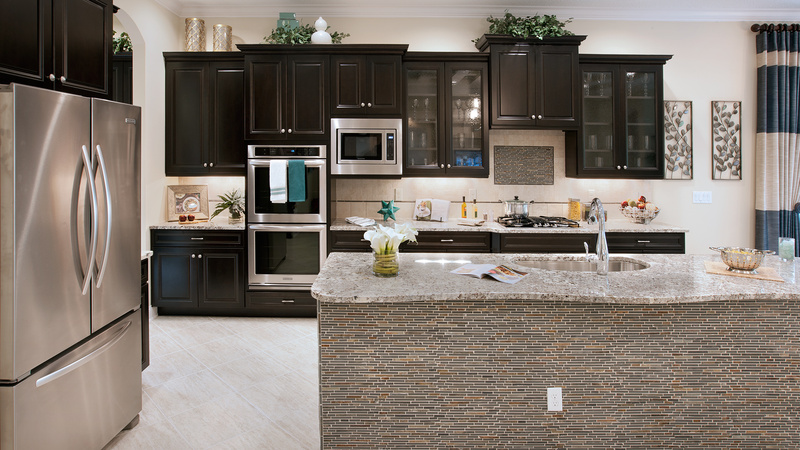 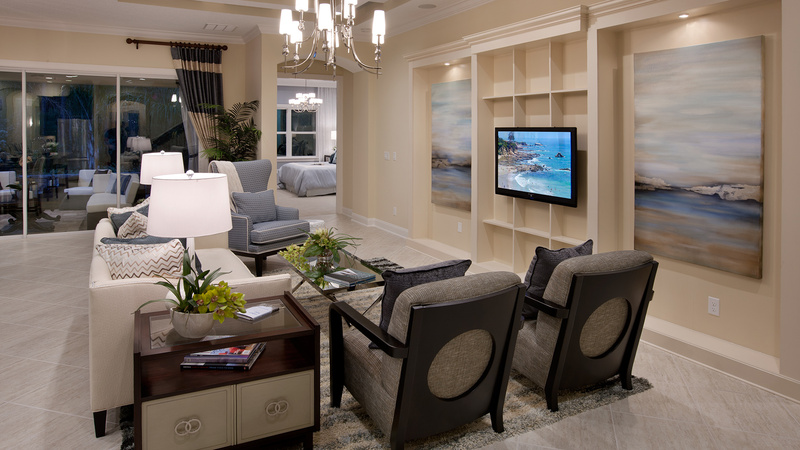 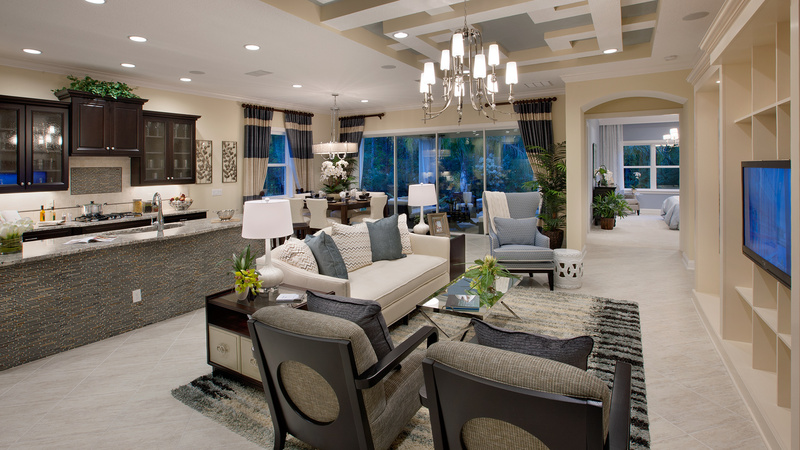 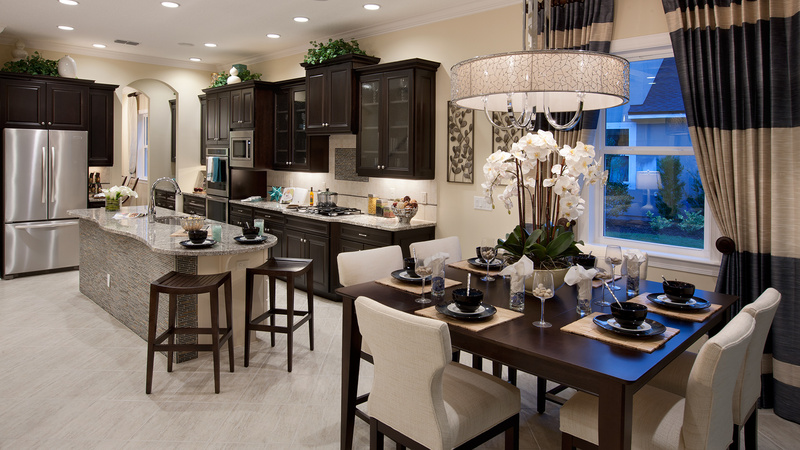 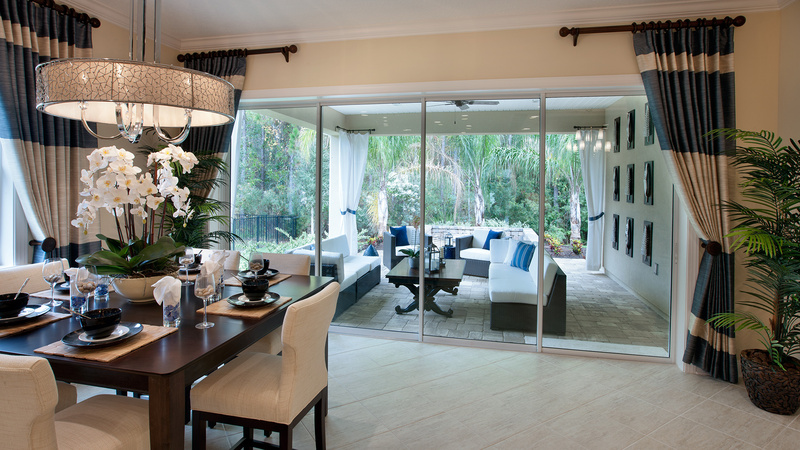 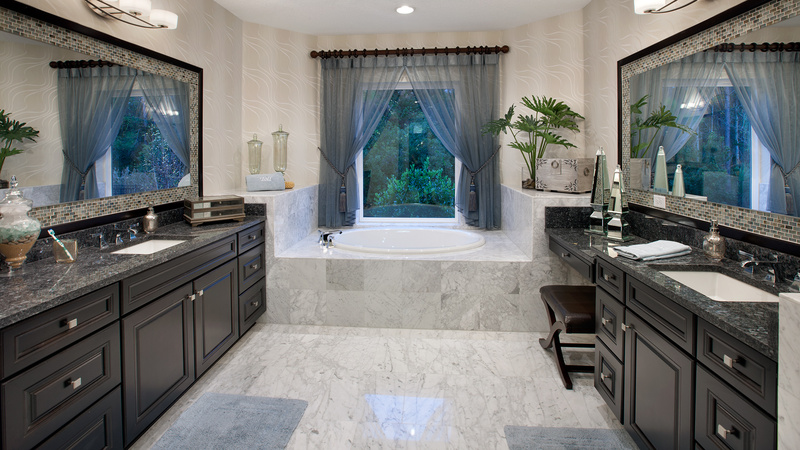 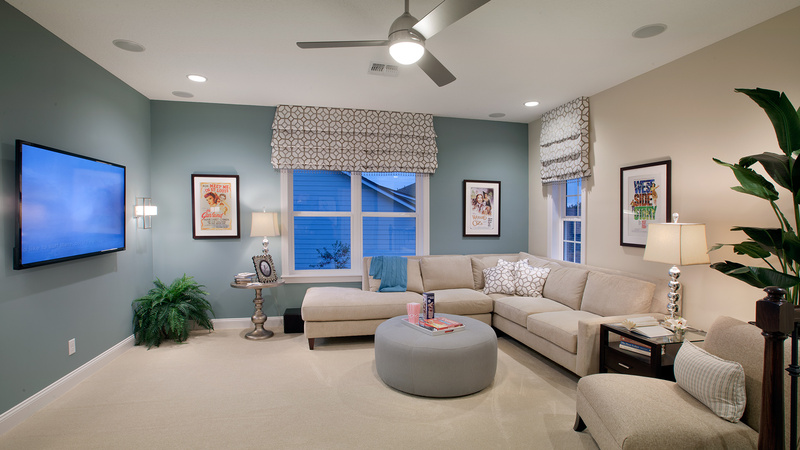 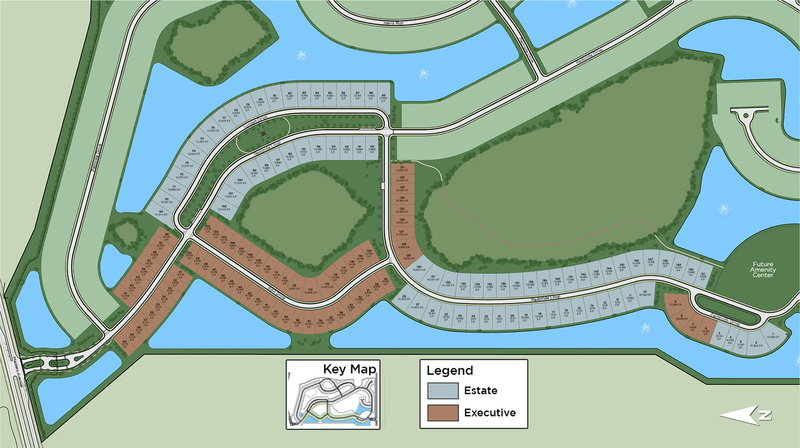 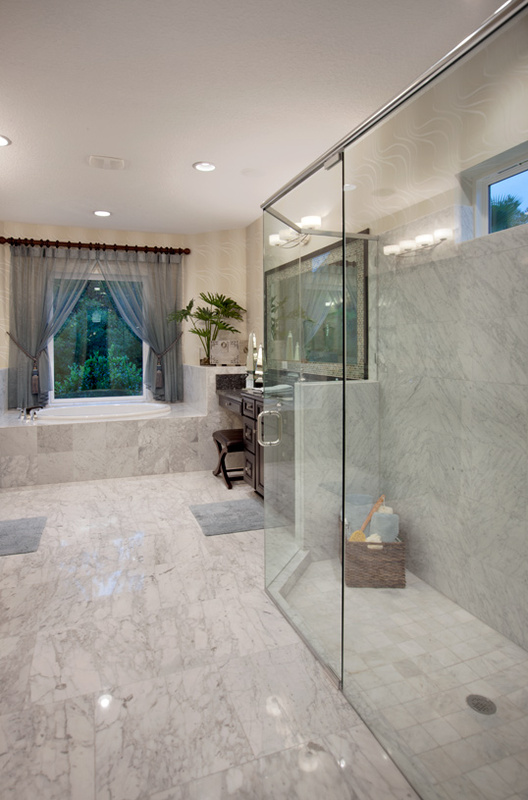 Thank you for your interest in The Isles at Lakewood Ranch - Executive! 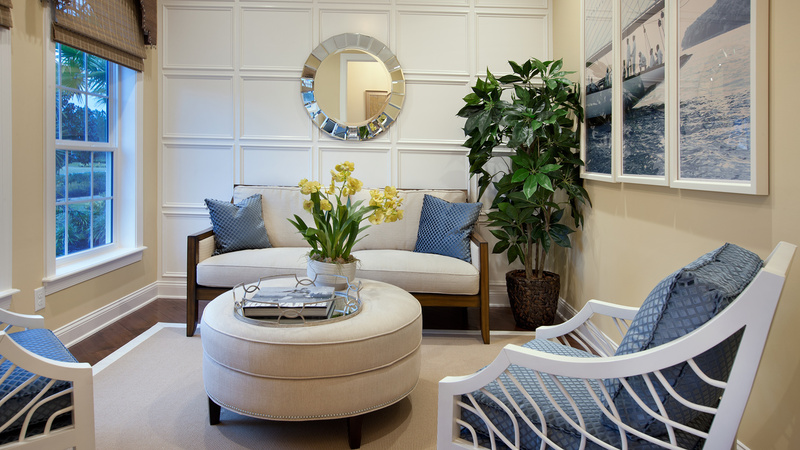 Deluxe touches. 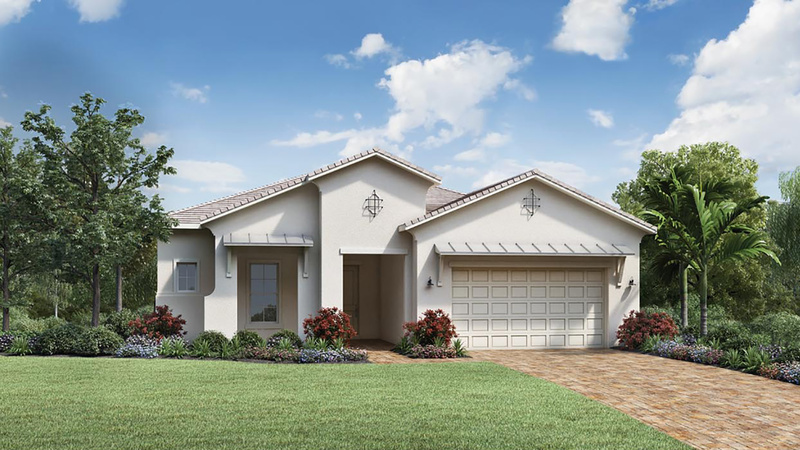 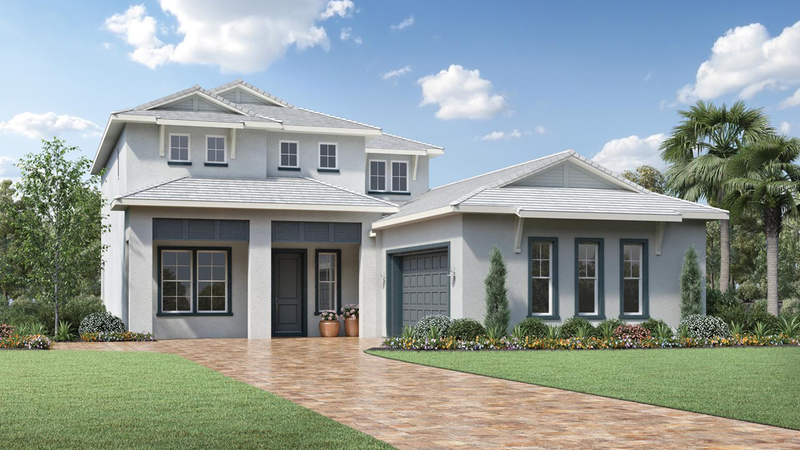 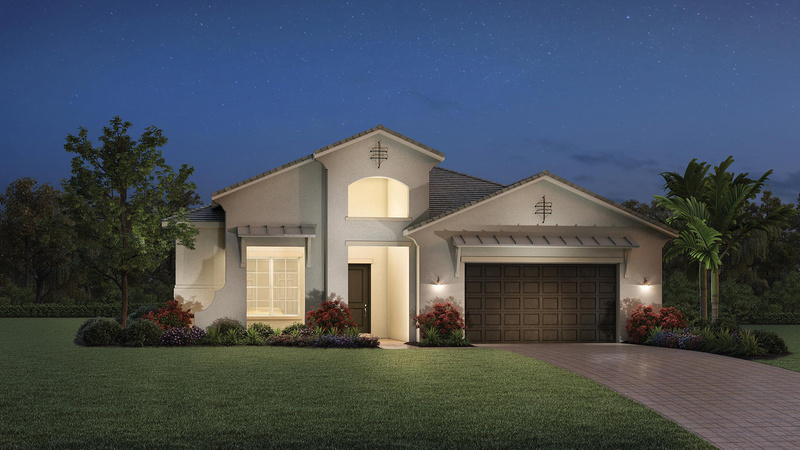 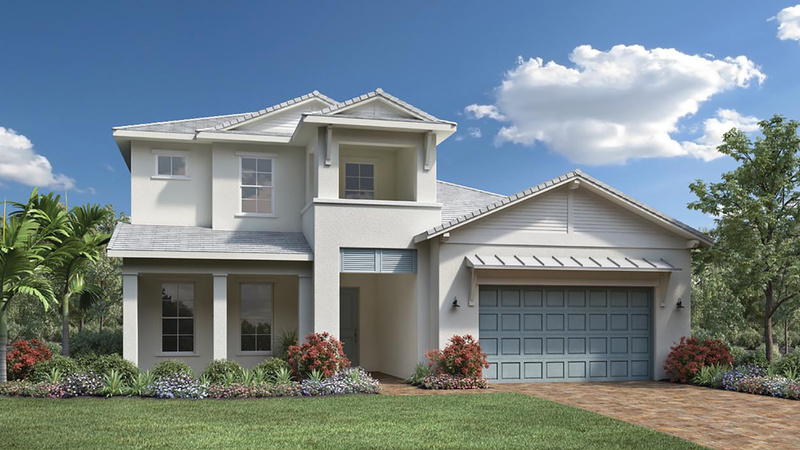 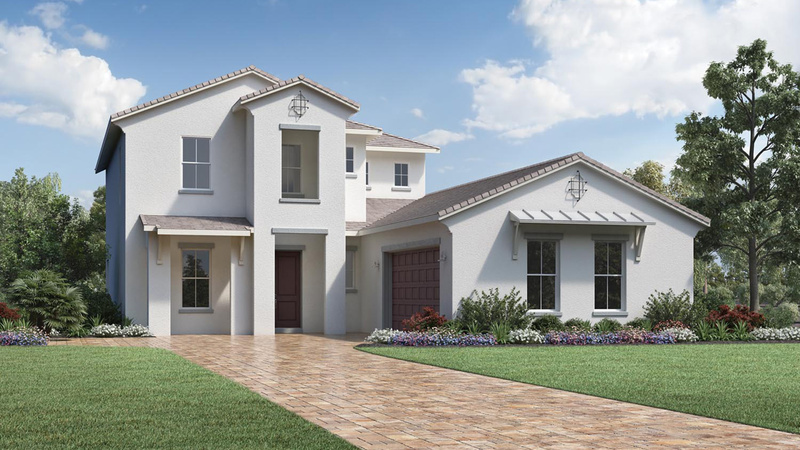 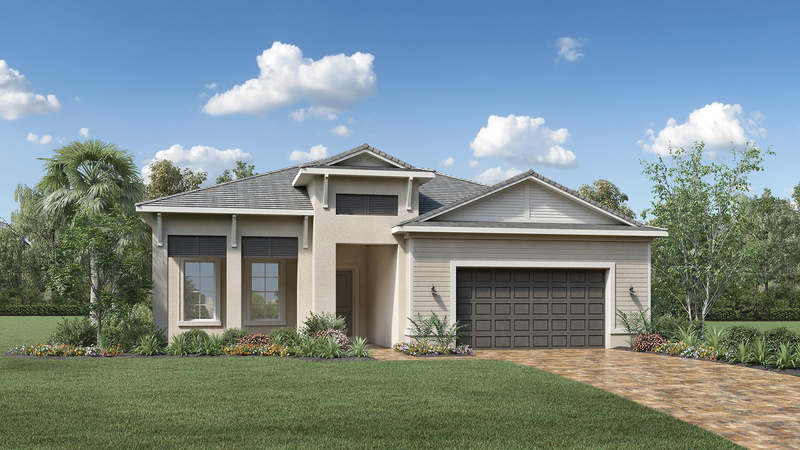 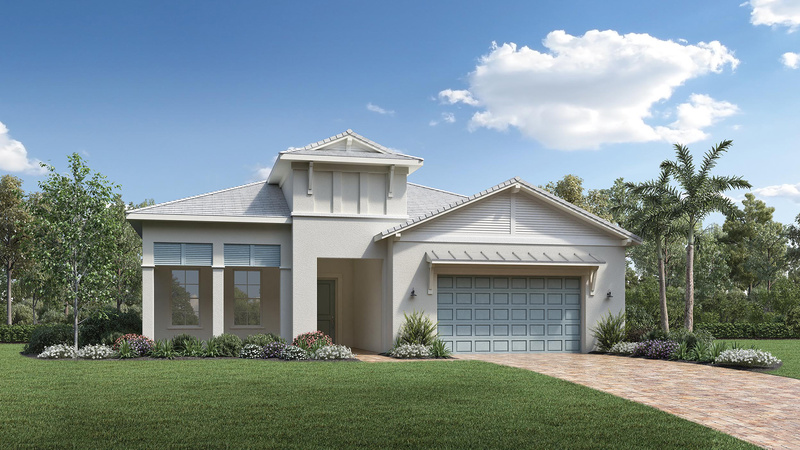 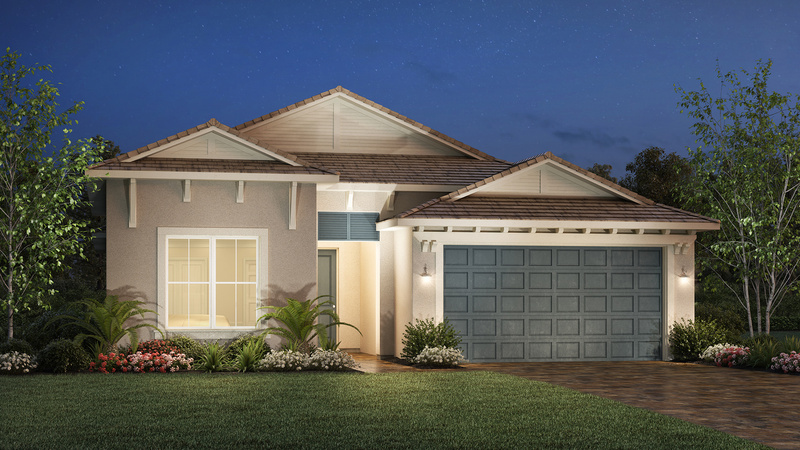 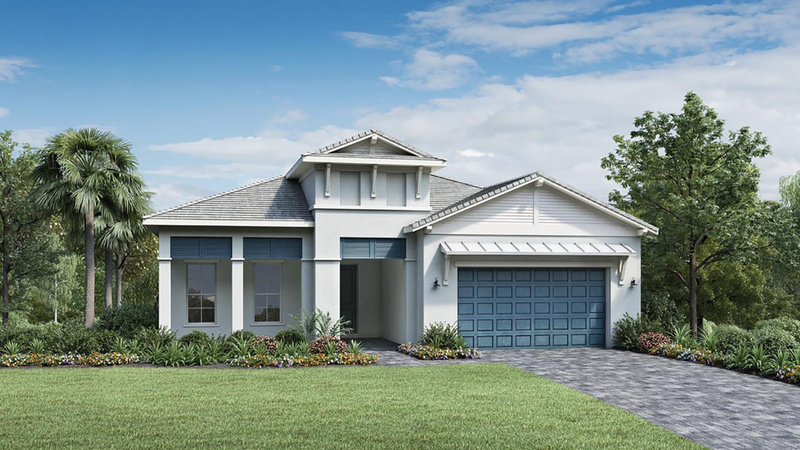 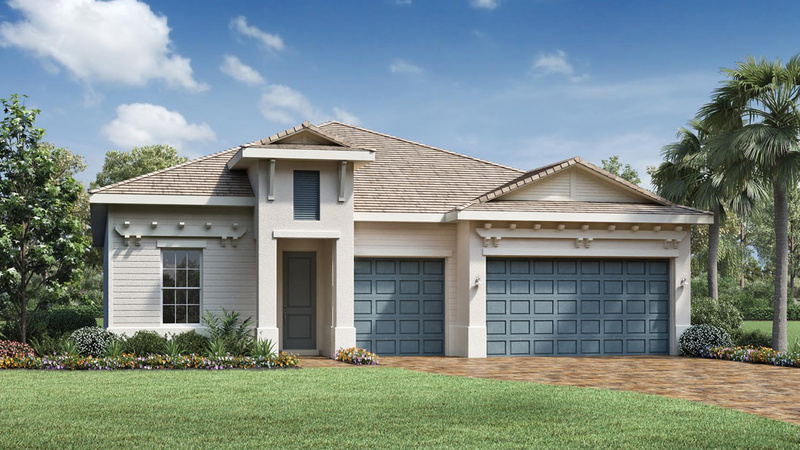 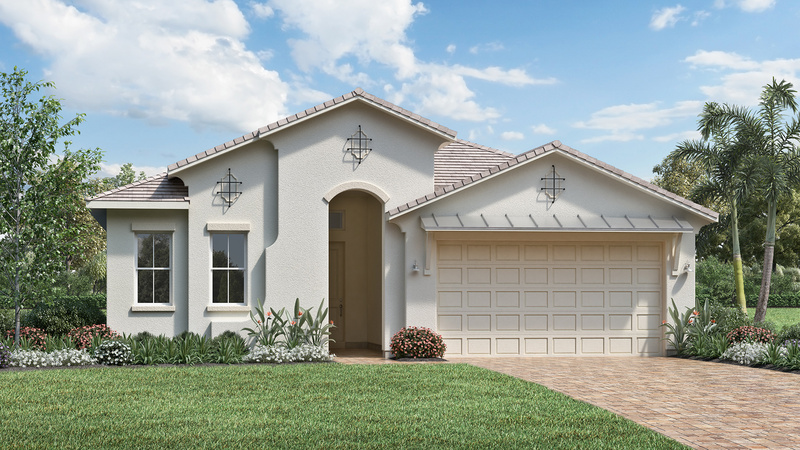 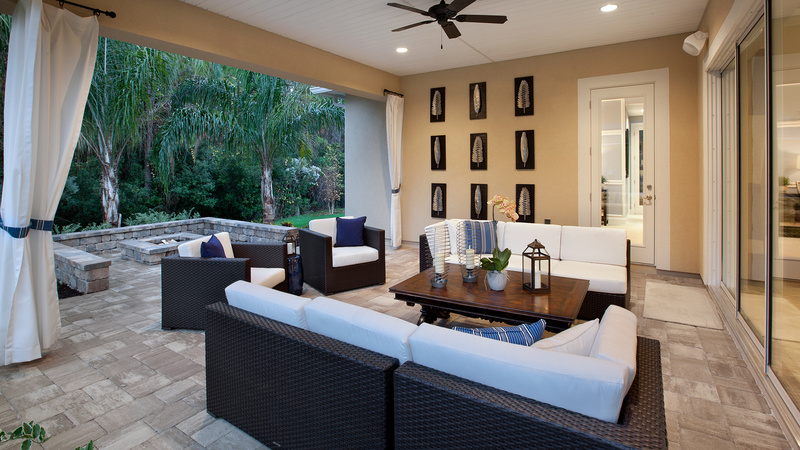 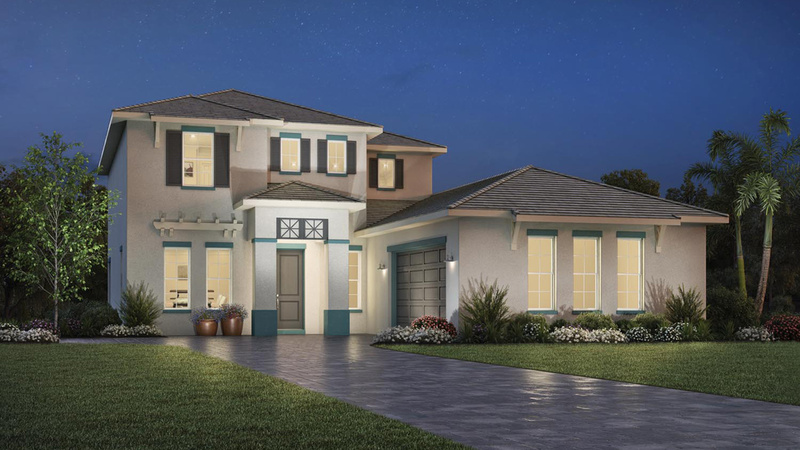 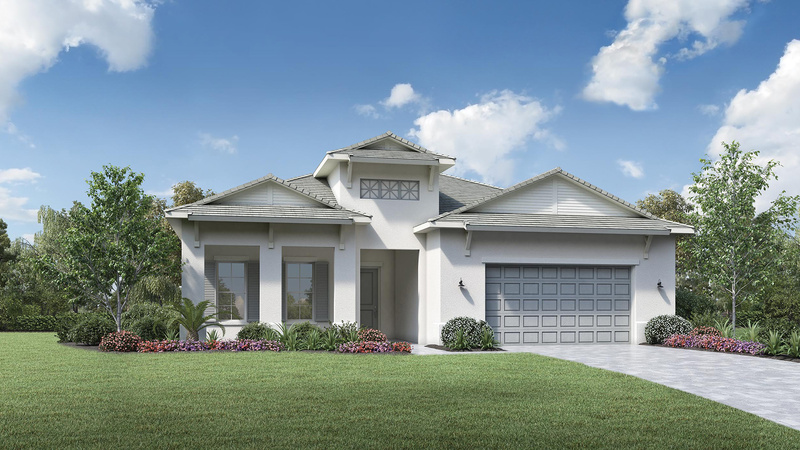 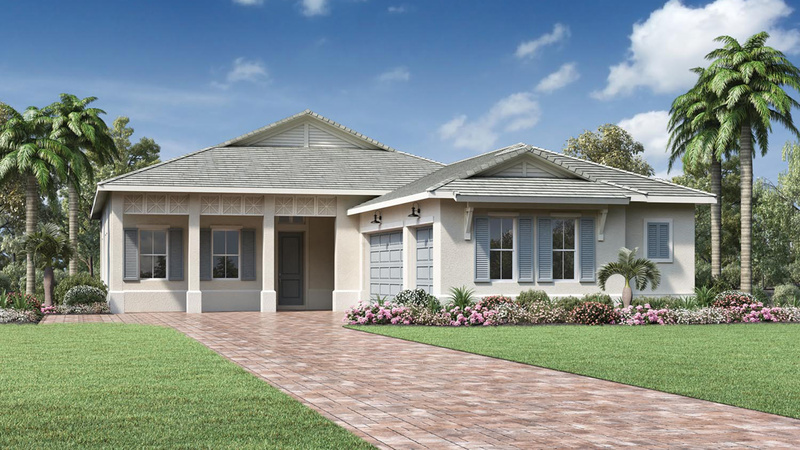 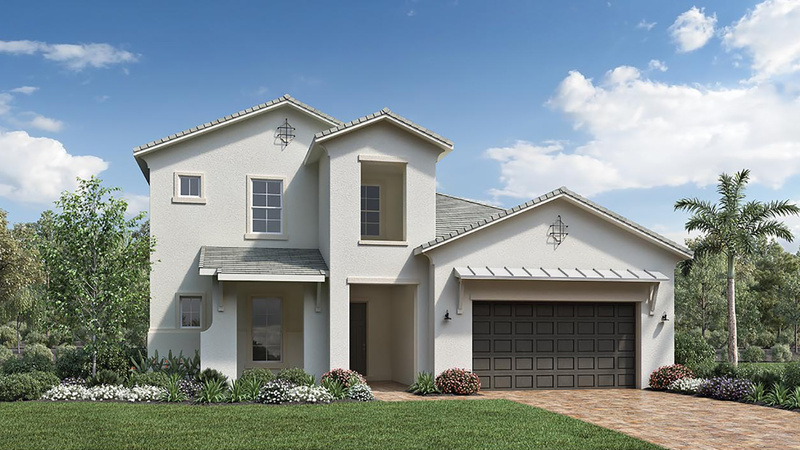 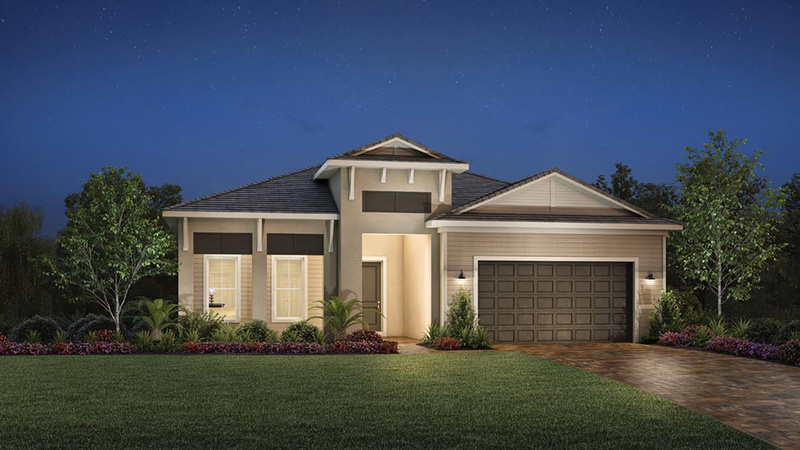 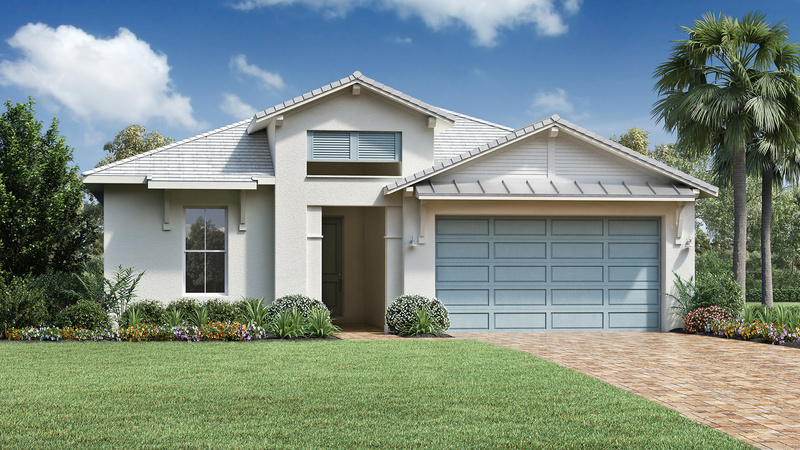 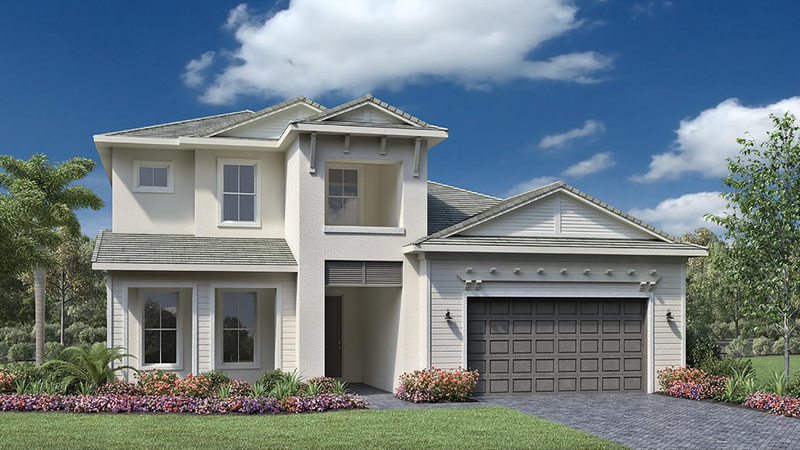 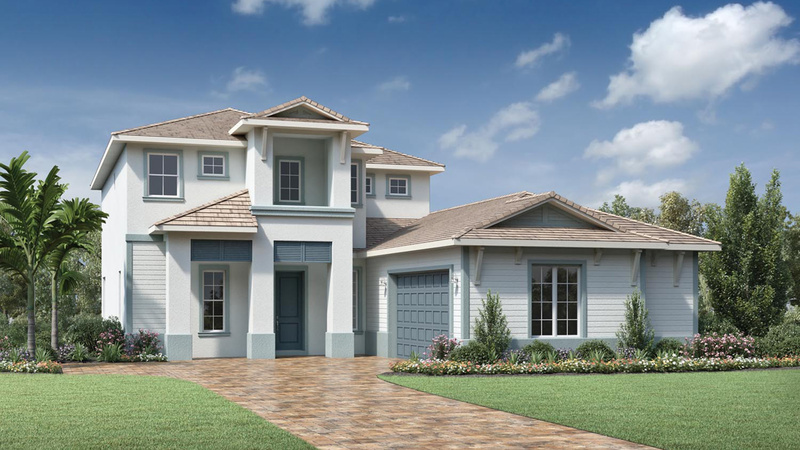 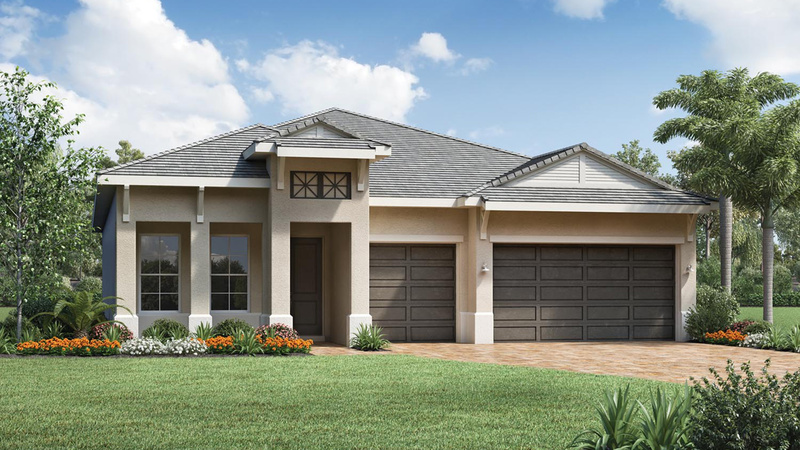 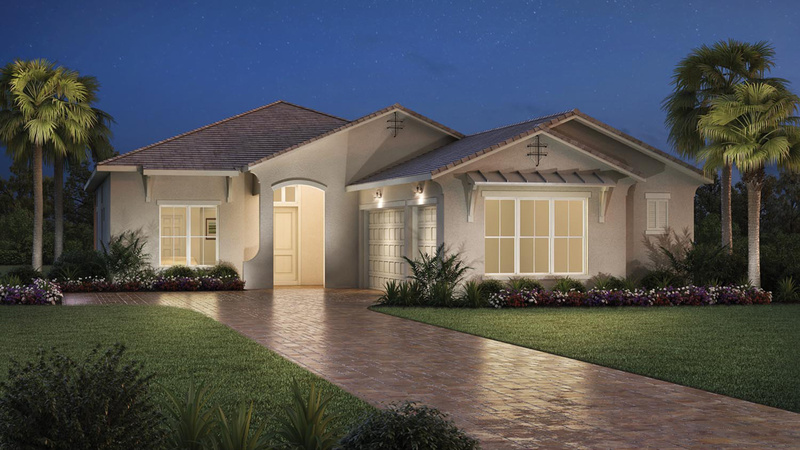 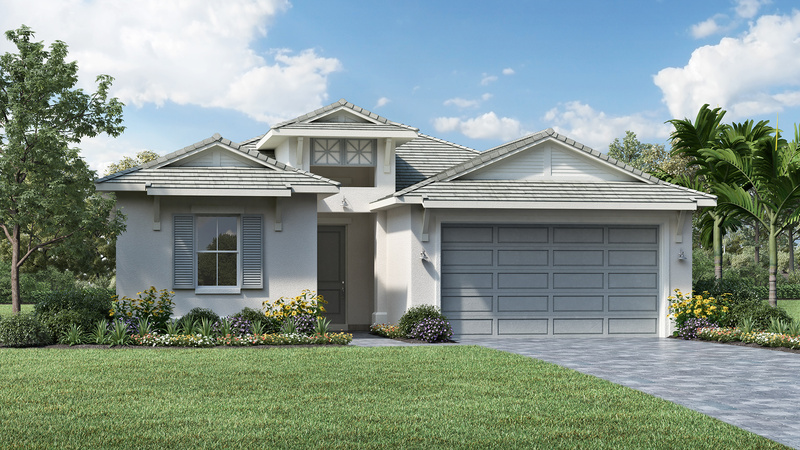 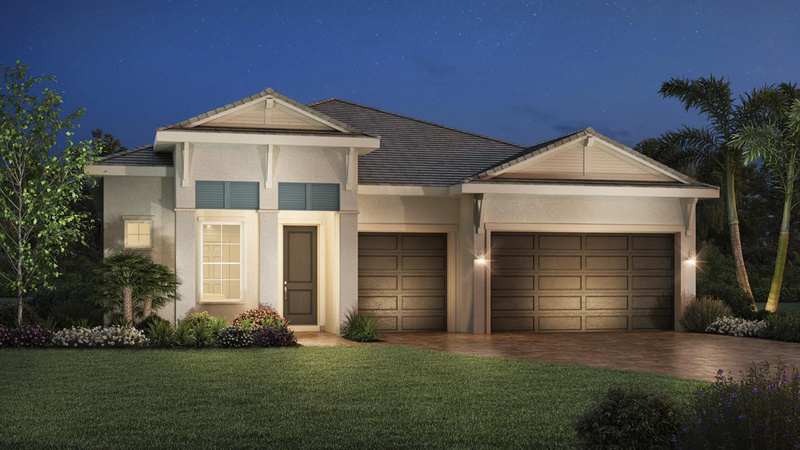 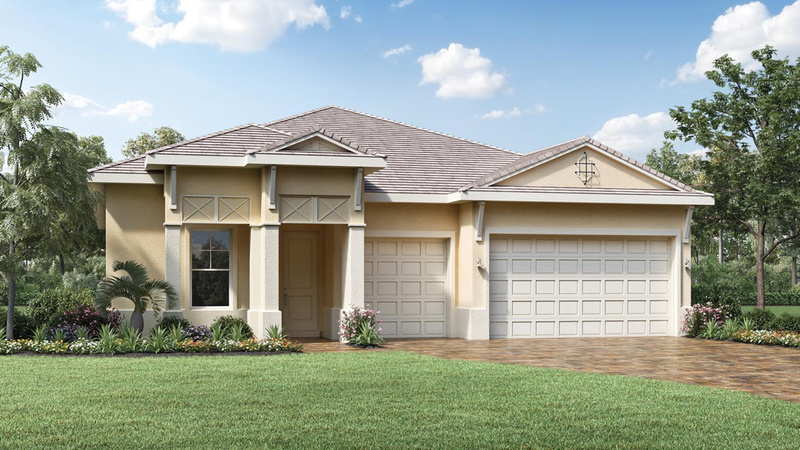 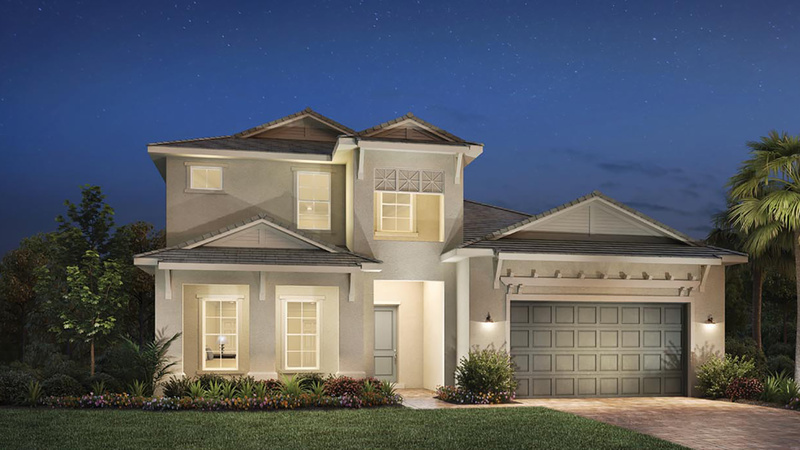 The Biscayne's welcoming covered porch and entry have plenty of curb appeal, flowing into the inviting foyer where guests are greeted with views of the spacious great room and casual dining area with coffered ceilings, and desirable covered lanai beyond. 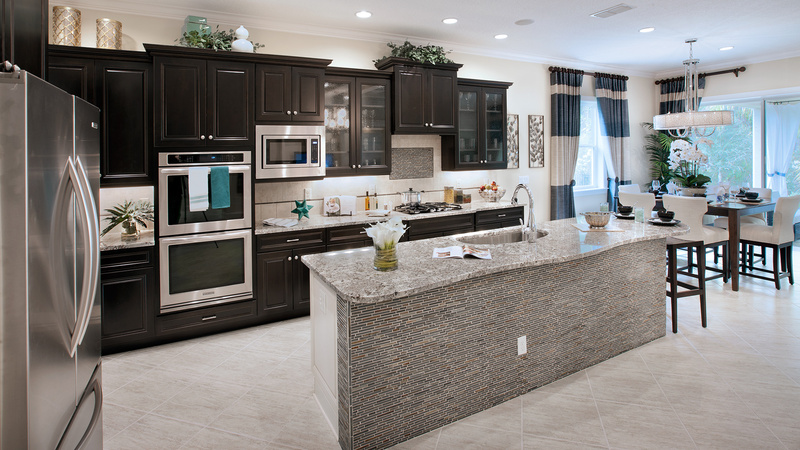 The well-equipped kitchen is complete with a large center island with breakfast bar, ample counter and cabinet space, and generous walk-in pantry. 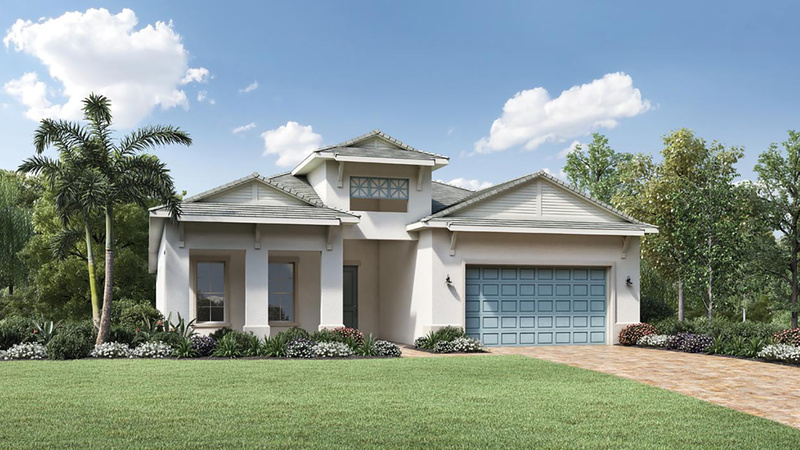 The massive master bedroom is highlighted by a coffered ceiling, huge walk-in closet, and deluxe master bath with dual-sink vanity, large soaking tub, luxe glass-enclosed shower, and private water closet. 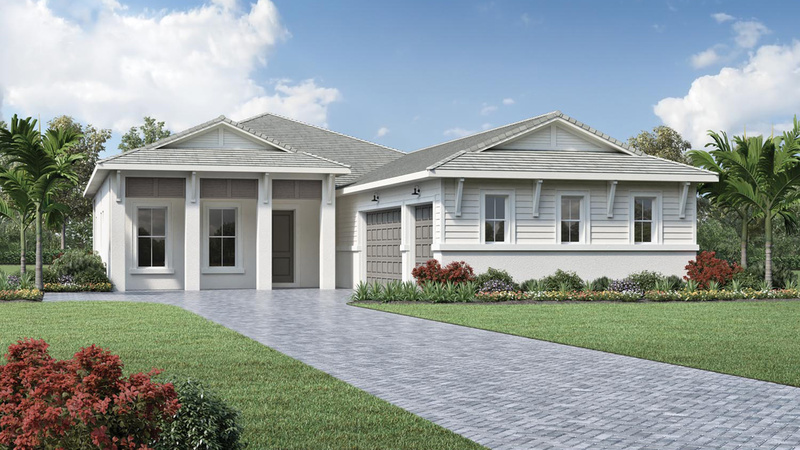 Secondary bedrooms feature walk-in closets, one with private full bath, the other with full hall bath access. 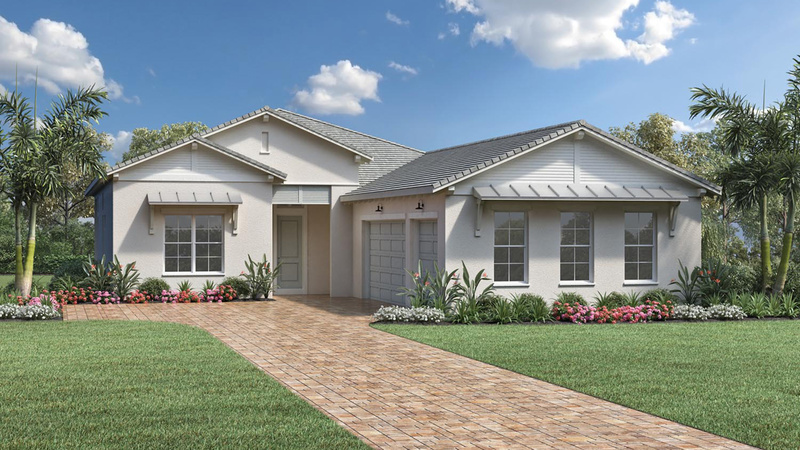 Additional highlights include a versatile secluded study at the rear of the home, centrally located laundry, and additional storage throughout.